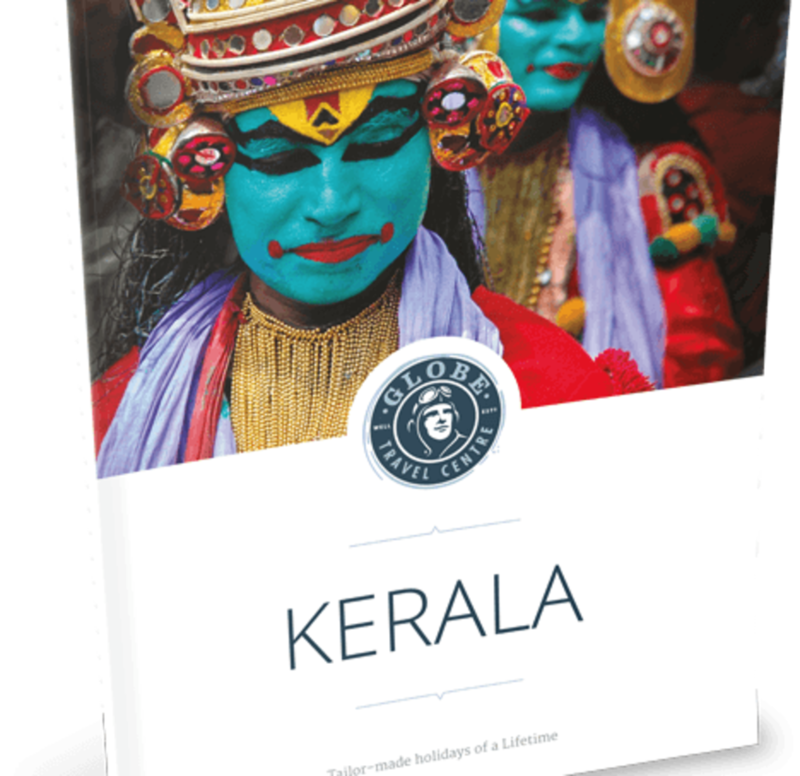 UK - Whilst London Heathrow offers the greatest choice of flights to Kerala, there are also flights available from London Gatwick, Manchester, Birmingham, Newcastle and Glasgow. 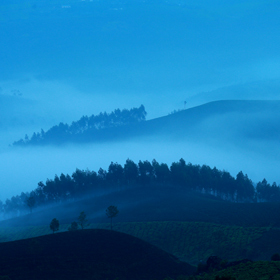 Kerala - there are three airports in Kerala – Trivandrum (South), Cochin (Central) and Calicut (north). It is possible to fly into one airport and fly out of another, if this arrangement best suits your tour itinerary. Internal flights within India can be arranged with a number of domestic airlines. Travelling to Kerala can be deemed as being a fairly lengthy flight so we do everything we can to make your journey even easier. We believe that the way you travel is as important as the holiday itself. By selecting only quality airline partners, the Kerala Travel Centre can offer the flexibility of virtually daily departures with a variety of seating classes tailored to suit your requirements. Whilst we mainly use only those scheduled airlines listed below, which offer more convenience and comfort, we also use some very good charter airlines if this is your preference. Fly in First Class, where available, and your flight will be pure luxury – the ultimate air travel experience! Please note that depending on the time of year you travel flight prices may vary with the weeks leading to and after Christmas being the most expensive when prices can be seen to double. We advise anyone travelling at this time of year to book early to avoid increased cost. * Certain airports, including Dubai impose restrictions on carriage of baggage whereby no single piece of baggage may exceed 32 kgs (70 lbs) in weight. This however, does not affect the overall free checked baggage allowance per passenger. These restrictions enforced by either airport authorities or ground handling companies aid in preventing injuries and ensure the safety of baggage handlers.